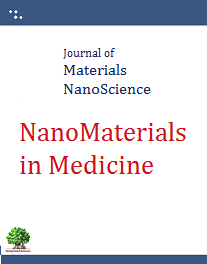 Journal of materials nanoscience publish research at nanoscale for new materials development including Nanoscience, nanote-chnology and allied research for smart material development and for understanding the material properties at nanoscale. 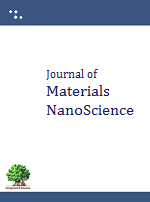 Journal encompasses rapid communications, full research articles and review articles from material scientists. 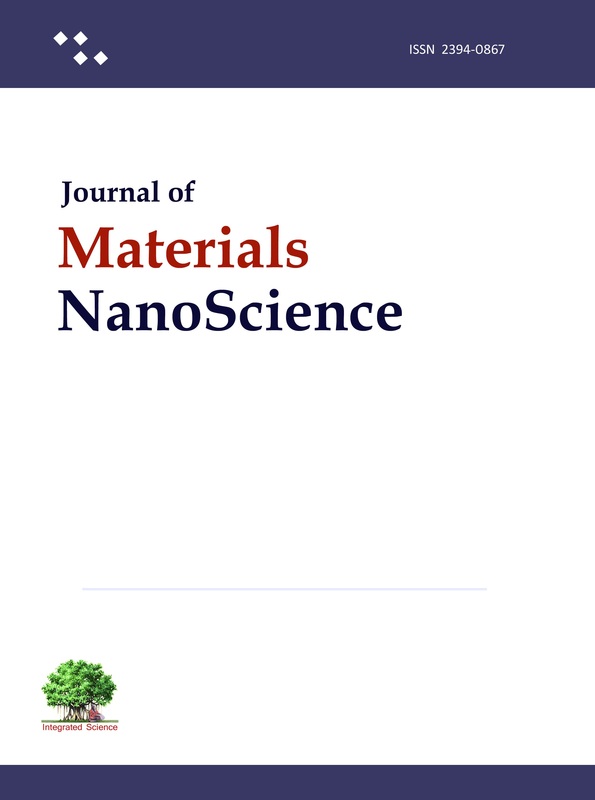 Special issue honoring material scientist and covering special theme area are published annually. 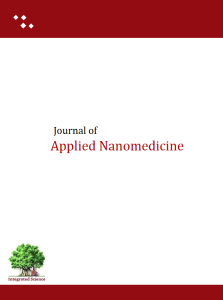 A special issue to cover the developments in nanomedicine, nanoparticles in drug and delivery applications. 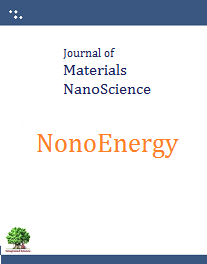 A special to cover the materials developed for energy application including fuel cells and solar energy harvesting systems. 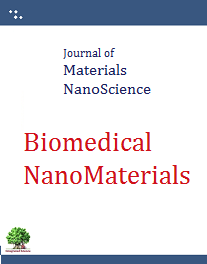 A special issue to cover the materials developed for biomedical applications. 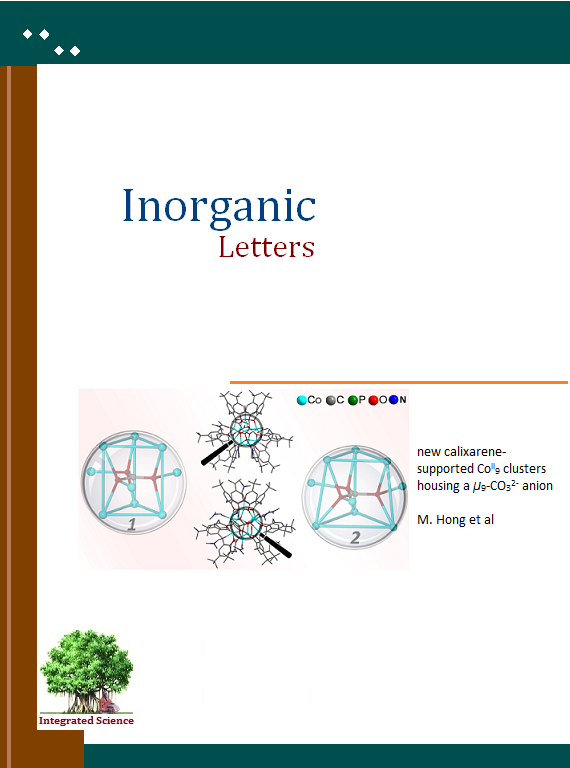 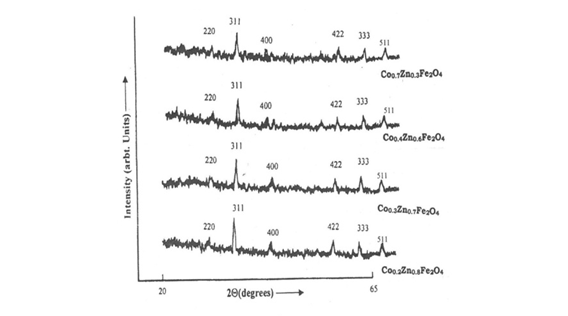 Inorganic Letters cover theoretical and experimental aspects of structure and properties of inorganic materials, their thermodynamics, kinetics, solid-state phenomena, and reaction mechanisms. 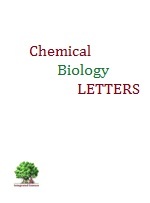 It also includes bioinorganic chemistry, organometallic chemistry and relevant aspects of material studies including chemical bonding in inorganic materials. 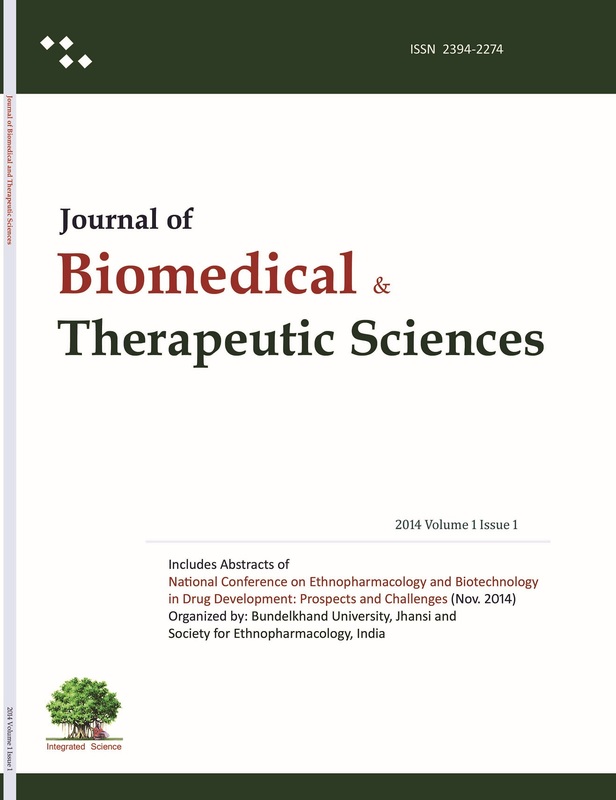 The current volume is supported by University of Delhi researchers, means Authors have to pay no publication charges/open access fees. 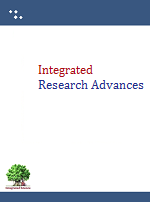 Articles would be published with Open Access to make research freely accessible to scientists over the world.